We stand behind our Toner Cartridges! 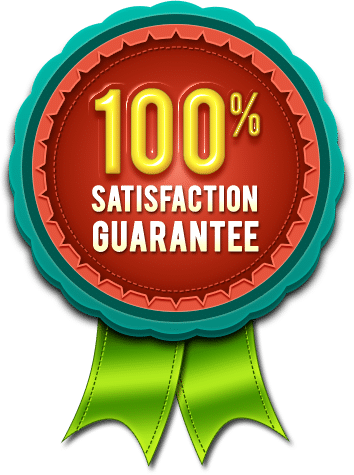 We’re so confident you’re going to love them, we’ll give you 100% of your money back if you’re not satisfied any time within the first 7,776,000 seconds. Our CEO spent 20 years in the cartridge remanufacturing industry and knows the few companies worldwide who make the absolute best remanufactured and compatible printer cartridges… Take advantage of our experience!